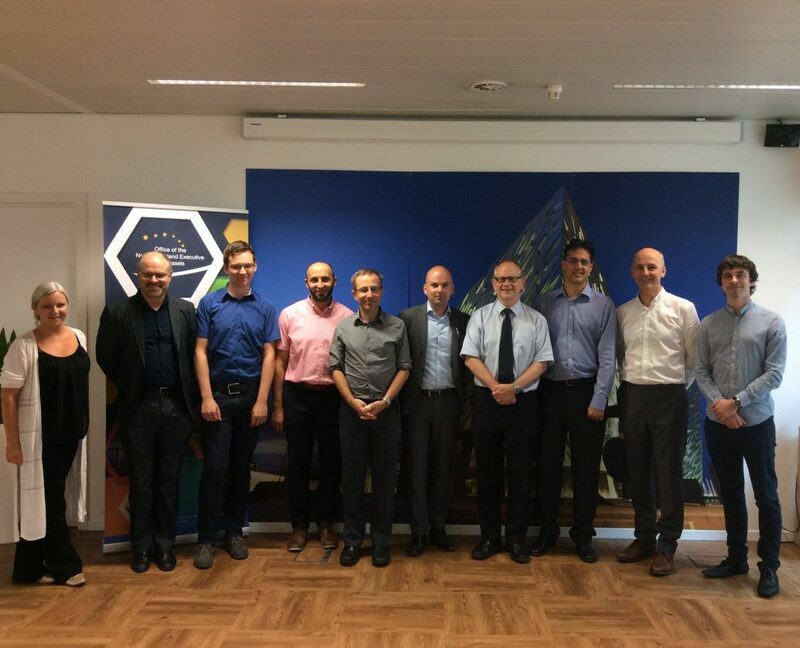 We held a very successful project review last week (Wednesday 14 Sept) in Brussels for SAFEcrypto. We were hosted in the Office of the NI Executive in Brussels (ONIEB) and we would like to thank ONIEB Director, Andrew Elliott and Senior EU Liaison Office Stephen Duffy for their support and hospitality during the review. Andrew’s staff including Corrine Becquevort and Lucy Pollock where of invaluable help to us.